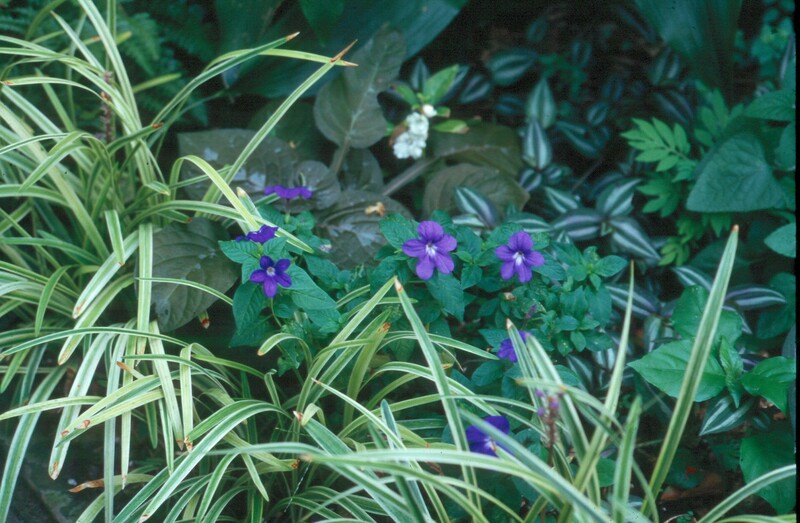 Comments: Browallia must have a moist, well drained soil and will grow in full sun to part shade. It is treated as an annual in zones less than 9. High humididy and temperatures wiil n ot keep yhou from being successful with this plant. Grow it in ground beds, containers and hanging baskets. There are three or more cultivars of this species and they vary in color from light blue to dark blue.